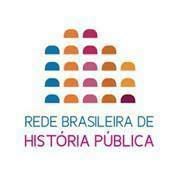 Public History International. Beyond school? 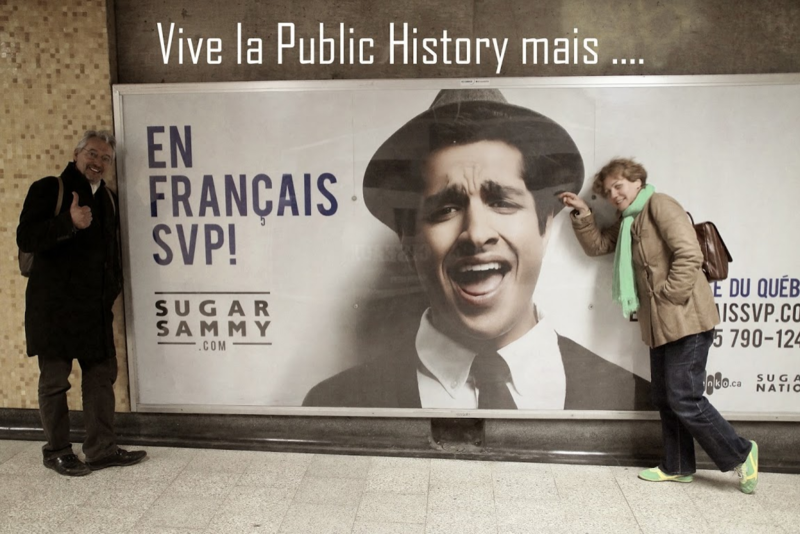 Comparative Perspectives (#phi2015) aims to explore and understand the ambiguous relationship between public history and history teaching from a variety of perspectives in a comparative way. In addition, the core authors of the Public History Weekly journal from all over the world will gather in Basel to introduce themselves in person to their readers. Admittedly, although this topic has been discussed in a lively fashion for the last 40 years, particularly in Germany, the discussion has not been steered only by history pedagogues. There are good reasons for pointing out that professional and student-oriented history teaching must be aware of conditions and factors that are relevant for historical and political socialization beyond the classroom. In addition, results of empirical studies support the assumption that fundamental effects of learning that is related to history are created not only in class but also, and markedly, via the family, peer groups, and media consumption. Thus, with reference to gaining competence, the teaching of history was assigned the crucial task of making the extra-mural influences on historical awareness transparent to students, as well as opening them up for discussion and criticism. This additional, enquiring attitude of history didactics, which has not reduced its research on teaching, has recently been questioned from three perspectives: 1) by the specialized historical disciplines like the Medieval Studies that have a new orientation stemming from cultural science and that claim to exclusively study how society deals with “their” topics; 2) by „Public History“ that has migrated in from the Anglo-Saxon world and whose representatives seem to maintain that they are assessing this field in a completely new way; and 3) by the increasing internationalization of the debate that sees itself facing the fact that, for instance, in the USA, the disciplinary dividing lines between historical research and research on history didactics and, in turn, the lines between the old and the democratic, broadly-based Public History movement are completely different from and, simultaneously, much deeper than those in Germany. How much, how little do we know about the relevant situations in historical cultures such as those in Russia, Australia, or South Africa? The goal of this SNF conference is, therefore, to make it possible to look past the guy ropes of the local debates in a comparative way and, consequently, to move our own interests away from the limelight a little, to balance out heuristic claims, and to look for transdisciplinary points of contact. The meeting is based on the premise that the study, the theory-based analysis and the possible influence on a society dealing with „history“ is a task that can only be adequately addressed with transdisciplinarity and objectivity. But beyond that, it also has to be addressed in a unified way by all sub-disciplines of historical science. 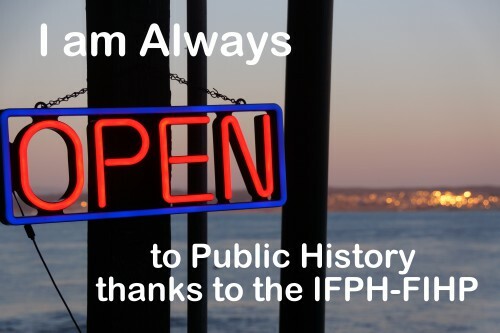 All of the conference speakers and session leaders belong to the group of core authors at the „Public History Weekly“ (PHW) journal, whose aim is exactly the same as that of the conference. For the first time, PHW has managed to bring together its authors from all over the world and is very much looking forward to introducing them personally to many of their readers during presentations and discussions. 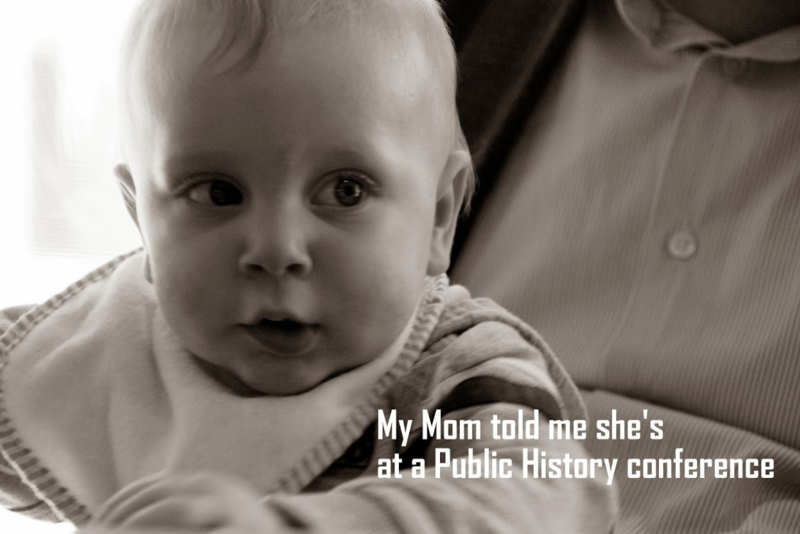 #phi2015 aims to explore and understand the ambiguous relation between public history and history teaching from different perspectives in a comparative way. In addition the core authors of the journal Public History Weekly from all over the world will gather in Basel to introduce themselves in person to their readers. Influence of schools on local public history Interactions of schools with museums, memorial institutions, broadcasting institutions etc. Serge Noiret (Florence, Italy): Why Public History and Digital History is a valid and vital marriage internationally? 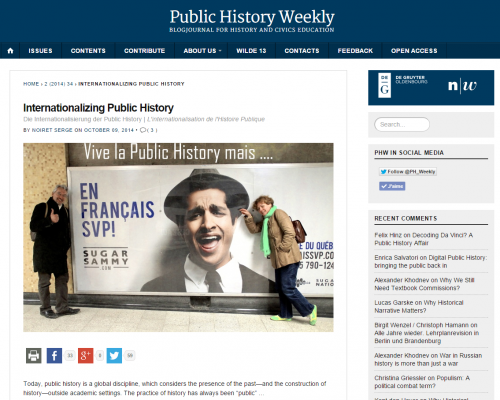 The future of public history – what shall we teach perspectively? Remarks on editorial work by Jan Hodel, Marco Zerwas.